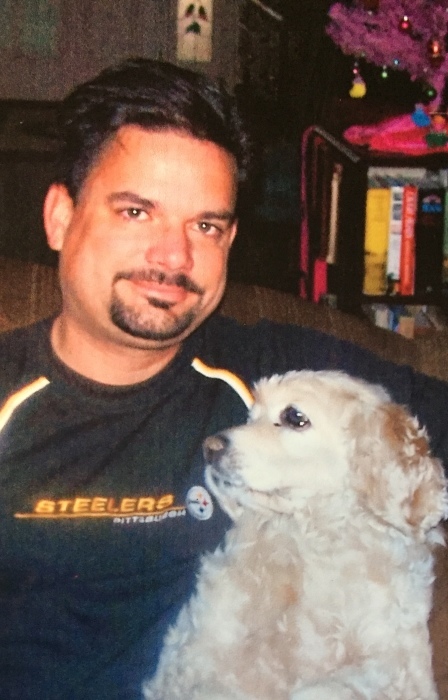 Jeffrey “Jeff” Todd Norris, 54, of West Allis, Wisconsin, and formerly of Phenix City, Alabama, passed away Monday, April 8, 2019 from natural causes while at his home. Jeff was born on October 18, 1964 in Phenix City to his loving parents Charles Raymond Norris and Carole Cain Norris. He worked as an Independent Marketing Consultant for Harley-Davidson as well as working for numerous Harley dealerships around the country. 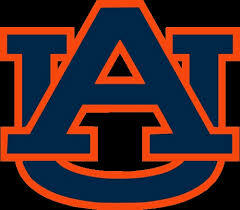 He graduated from Glenwood High School in 1983 and from Auburn University with a Bachelor’s Degree in Marketing in 1988. Jeff gave his life to Christ at a young age and was a Baptist by faith. His love for the communications industry began when he worked with his grandfather Reginald Cain, at Cain Electronics and Phenix Communications, Inc during the summers of his teenage years. After graduating college, he lived in Atlanta, Georgia and Charlotte, North Carolina where he began his career as a Marketing Representative with Motorola. He later moved to Memphis, Tennessee where he acquired a Motorola Dealership with two other business associates who received many accolades, including winning the 1999 Memphis Business Journal’s Small Business of the Year Award. During the fifteen years he lived in Memphis he became an avid motorcycle enthusiast. His love for motorcycles led him to work for Harley-Davidson and relocate to West Allis, a suburb of Milwaukee, Wisconsin. He traveled the United States often, coordinating events and organizing motorcycle rallies for years before becoming an Independent Marketing Consultant to various Harley-Davidson locations throughout the United States. Jeff was an avid sports enthusiast his whole life; he enjoyed playing tennis, golf and basketball. He was a devout Auburn fan. He would also make frequent trips to see the Pittsburgh Steelers play. He enjoyed riding motorcycles and participated in many charitable rides. Although he never had children of his own, he loved and treated his niece and nephew, Jenna and Hunter and their children as if they were his own. He never met a stranger and could strike up a conversation with anyone. He was an encourager to all who knew him and celebrated the accomplishments of everyone he loved. He strived to give his best in all that he did and that was clearly evident in the success he found in his business and personal life. Jeff is survived by his loving parents, Charles and Carole Norris of Phenix City, Alabama, his sister Kim Hatton and her husband Chris of Newnan, Georgia; his niece Jenna Hardy, nephew, Hunter Hardy and wife Chelsea, two great nieces, Bren Stuckey, and Savannah Hardy along with numerous aunts and uncles, cousins and countless friends from all over the world. Jeff’s family would like to invite everyone who loved him to join them in celebrating his life at 3:00 pm EST on Friday, April 19, 2019 at Vance Brooks Funeral Home in Phenix City, Alabama. The family will be visiting with friends on Friday, April 19th from 2:00 to 3:00 pm EST one hour before the service. In lieu of flowers, Jeff’s family requests that a donation be made in Jeff’s name to St. Jude Children’s Research Hospital 501 St. Jude Place Memphis, TN 38105-9959.